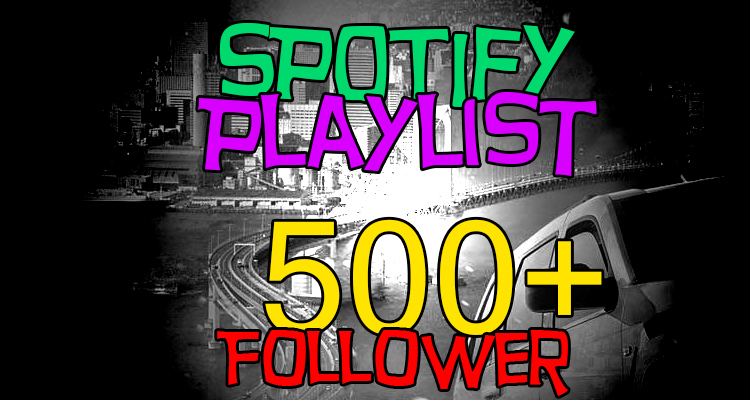 You can add your own Song to my Sp0tify Playlist with 500+ Followers. 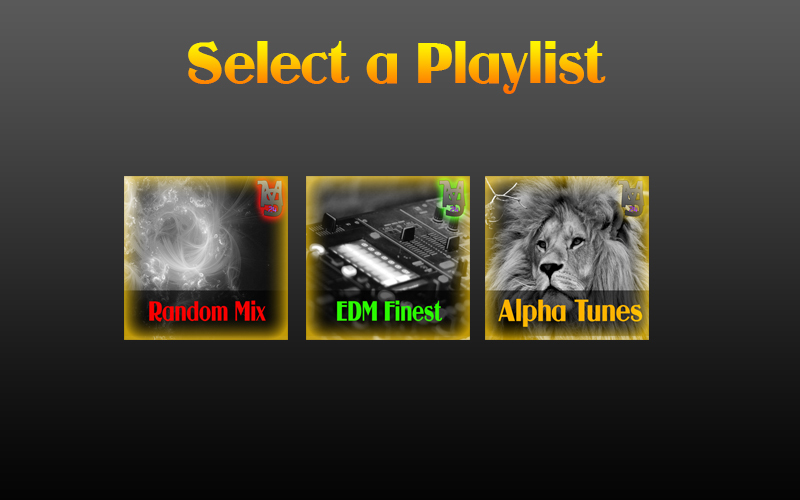 If you purchase this package, you Song would be add in the middlefield for 30 Days. You can buy some features to grow up faster! I wait for your order!